The next time you’re at the supermarket, you may want to spend a bit more time browsing the produce section. A new long-term study published in the American Journal of Clinical Nutrition found that high concentrations of carotenoids in the blood, specifically beta and alpha carotene and lycopene, were linked to an 18-28% reduction in breast cancer risk. 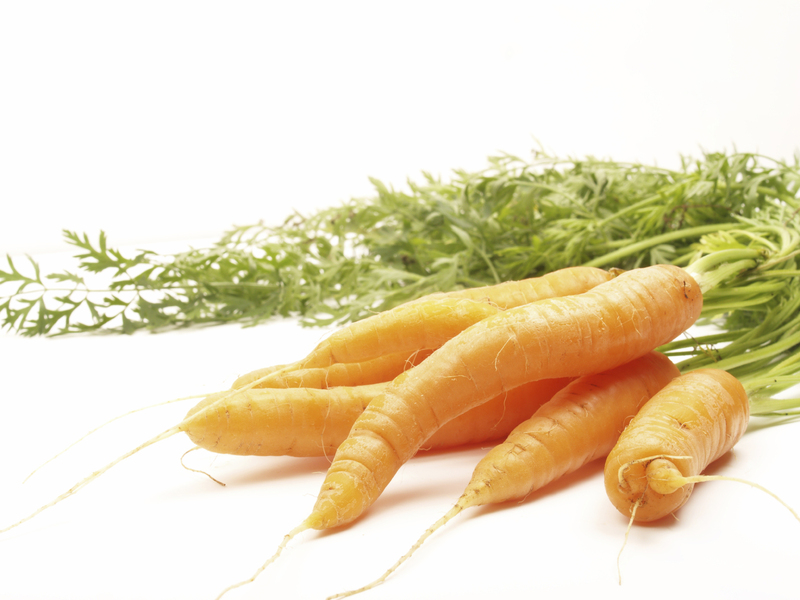 Those carotenoids are commonly found in vegetables like carrots, tomatoes and kale. This study started back in 1989. Researchers looked at the blood samples of over 30,000 women. They were also asked to fill out questionnaires about their lifestyles to assess their baseline risks for breast cancer. In the year 2000, 18,000+ of those women returned to donate blood a second time. By 2010, 2,188 of the volunteers had developed breast cancer. The researchers compared the blood samples of women who had similar cancer-risk baselines and found that those participants who had the highest amounts of carotenoids in their blood had a 18-28% lower risk of breast cancer when compared to the low-carotenoid group. Additionally, the study suggested that high levels of in-blood carotenoids also reduced the risk of more aggressive and recurring breast cancer. Of course, more research is needed before a published research paper becomes textbook fact, but this is just another study indicative of how important fruits and vegetables are to a healthy lifestyle. We Got Carrots, Just Carrots and lycopene-rich Veggie D.
The more I read, the more it makes sense to fill our bodies with good stuff.